« The sexual assault hits keep on coming! 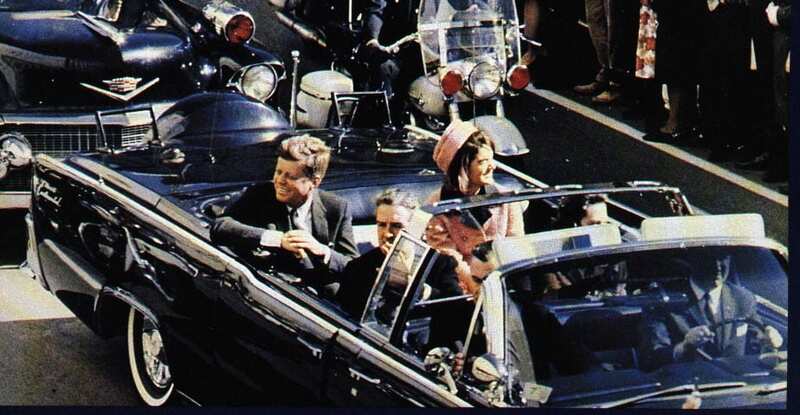 It’s the 54th anniversary of the Kennedy assassination. Author Peter Kornbluh entertains the notion that John F. Kennedy’s assassination was a conspiracy. Tune in! – CIA operative Nestor Sanchez met with a Cuban military officer to discuss the CIA’s mission to kill Fidel Castro. – Fidel Castro himself spoke with an emissary sent from the White House, to offer possible rapprochement between Washington and Havana. The confluence of these dramatic, purely coincidental, events continues to provide fodder for a range of conspiracy theorists who place Cuba at the center of their theories. What are these theories, where do they come from, and why do they remain in the American consciousness, even 50 years later? Peter is co-author of The Cuban Missile Crisis, 1962 and the director of the National Security Archive’s Cuba Documentation Project. He was instrumental in organizing the 40th anniversary conference of US, Russian and Cuban veterans hosted by President Fidel Castro in Havana.